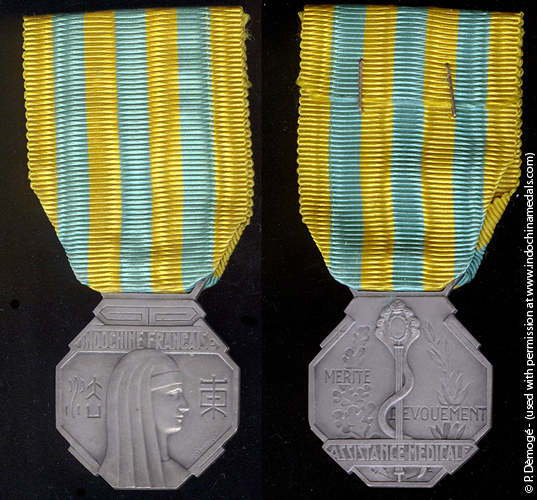 Only 10 medals could be awarded to Europeans and 150 to natives. A monetary grant was given also to the recipients. 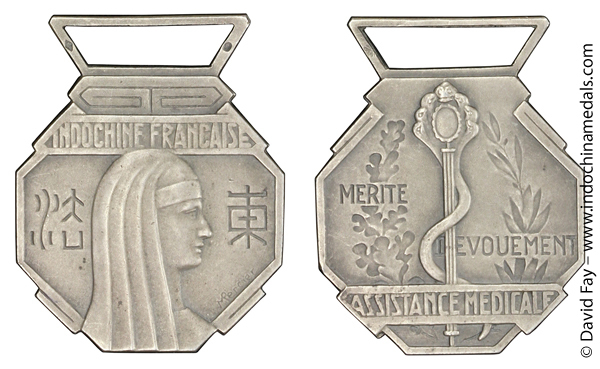 The medal was designed by the sculptor Mercier.